Developed by Buddhists more than 2,000 years ago, mindfulness meditation is basically a technique that helps you be present with whatever is happening. 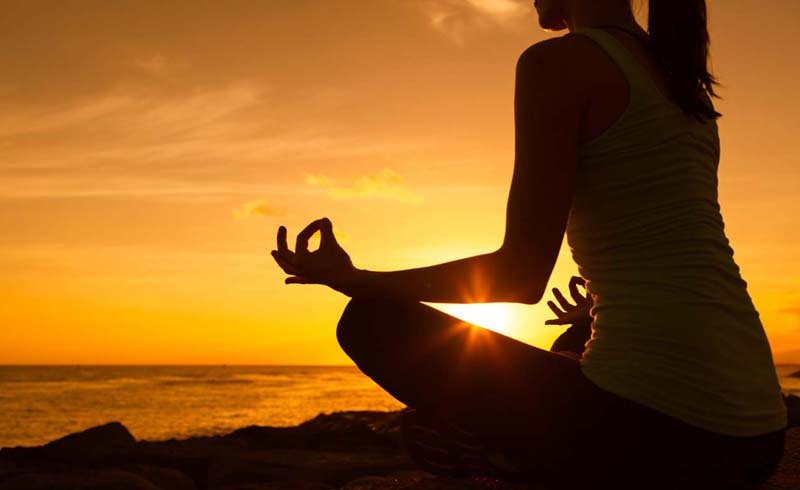 According to Jon Kabat-Zinn, PhD, a molecular biologist and meditation teacher, mindfulness is an “awareness that arises through paying attention, on purpose, in the present moment, nonjudgmentally.” Proponents say that mindfulness meditation can contribute to stress reduction, improved sleep, heightened focus and increased creativity, just to name a few. You could start with a guided program from the meditation app Headspace (Calm is another great option), which will lead you through quick ten-minute sessions that help you start becoming extra aware of your body and breathing while sitting in a comfortable position. If the idea of sitting still for ten minutes sounds like hell to you, ease into a mindfulness practice by trying mindful running, basically, running while making a concerted effort to clear your mind and focus on your breathing. Oh, and there’s mindful eating, too. Recent research is promising. According to a 2018 study published in BMJ Open, anxiety may increase the risk of developing cognitive conditions such as Alzheimer’s disease. But study authors suggest that meditative practices like mindfulness (which has been shown to help control anxiety) could potentially reduce this risk. A small Harvard study in 2018 also found that people who meditated over an eight-week period had a striking change in the expression of 172 genes that regulate inflammation, circadian rhythms and glucose metabolism. And that, in turn, was linked to a meaningful decrease in their blood pressure. 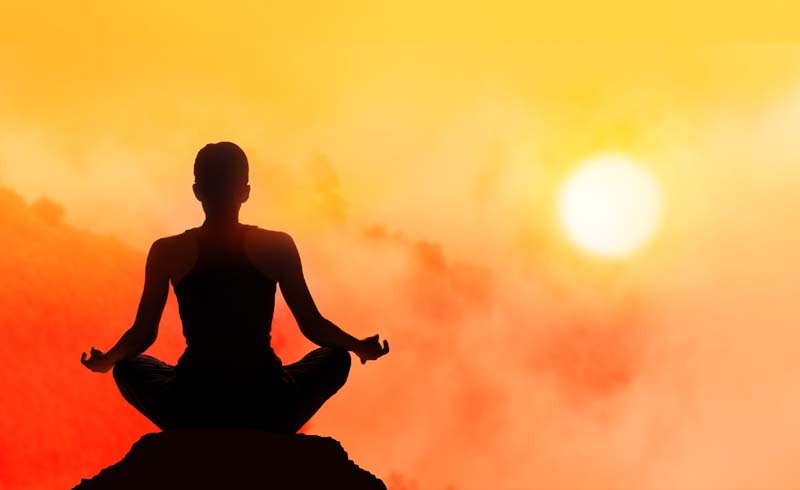 U.S. Daily News: What Is Mindfulness Meditation?